Phosphorus major sources, phosphorus importance, phosphorus effects of shortage, foods high in phosphorus shared on page. Major sources: Present in all protein foods and added to many processed foods, notably soft drinks. 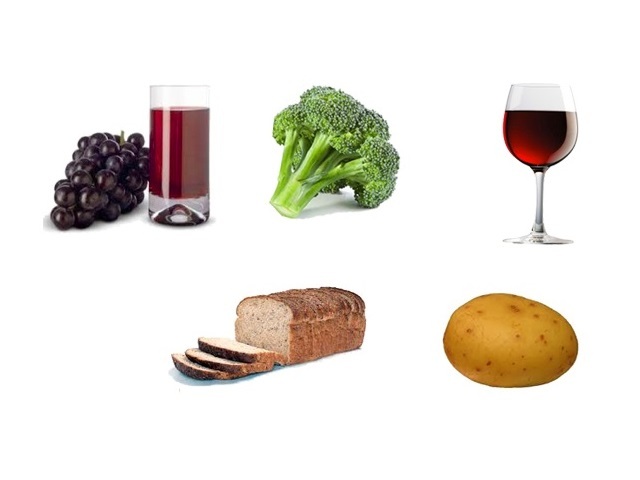 Importance: In combination with calcium, phosphorus helps maintain the strength of bones and teeth. 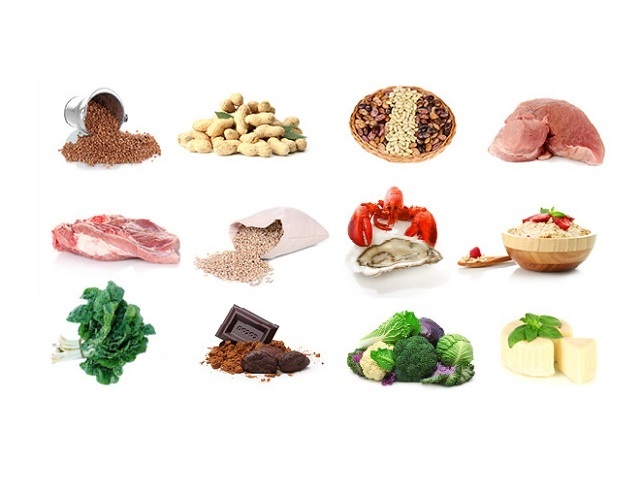 Phosphorus is needed by the body to use energy and B vitamins from food. It is a constituent of many essential body substances and body control mechanisms. Effects of shortage: In adults, deficiency occurs after prolonged, regular, overuse of antacids, which prevent the absorption of phosphorus. Required phosphorus is withdrawn from bones, which can become weak and painful. 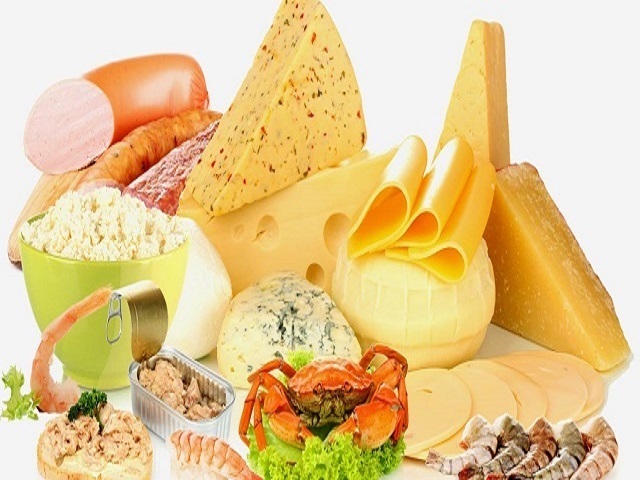 Foods high in phosphorus: Meat, fast food, cheese, milk, canned fish, foods rich in phosphorus.